Size of this preview: 492 × 599 pixels. Other resolution: 554 × 675 pixels. 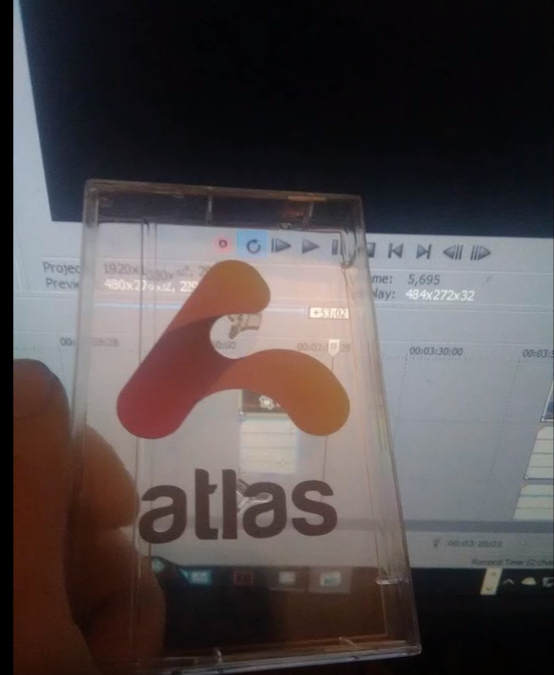 The case that cassette 9/16 was contained in for the No Man's Sky/Waking Titan ARG. current 15:32, 22 June 2017 554 × 675 (477 KB) Codex (talk | contribs) The case that cassette 9/16 was contained in for the No Man's Sky/Waking Titan ARG. This page was last edited on 22 June 2017, at 15:32.